Congressional candidate Maggie Brooks raised a few eyebrows recently when she attended a local luncheon where the keynote speaker was Conservative personality-assassin Ann Coulter. For my money, Coulter is the worst of the worst, a smug malignancy with a pathological thirst for glory. So when we had Brooks in the office last week, I asked how the Coulter visit fits in with her vision of a kinder, gentler Congress. 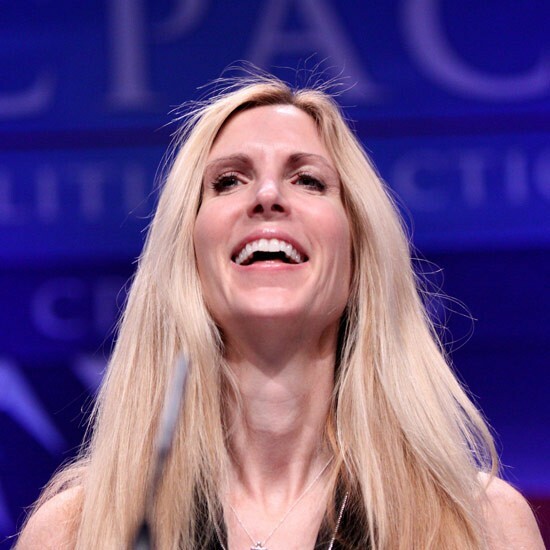 She said that all she did was attend a luncheon and that she had nothing to do with bringing Coulter to Rochester.